Progress is what keeps the engines of ingenuity and the mechanisms of society churning until the cows come home. We’re able to blast through five of the first random bosses in Heroic Nighthold in one sitting now, as we slowly slowly gear up. Turny: Went from nothing to 10 with his first set of Legendary Shoulders: Aman’thul’s Wisdom, did some content and now he’s at 872 so basically ready to do NH Flex. Most importantly, Turny the Tree was the one who finally finally found Elegon’s Reins of the Astral Cloud Serpent. I have been running this raid on as many level 100 toons that could handle the raid ever since they all hit 100 back in WoD! It’s great to not have to ever go into MV again, that is until Raiding With Leashes V or VI is released. When doing mount runs, I like to NOT read what dropped off the bosses, but to just LOOK at the items in my inventory. Every week I had hoped to see the happy dragon face that represented a successful mount drop, and this week FINALLY an unfamiliar icon appeared in my bags! Trueny: Wait what who is this? This is the mandatory Demon Hunter that I made upon the release of Legion, and I do have to say that the DH is a fun class. 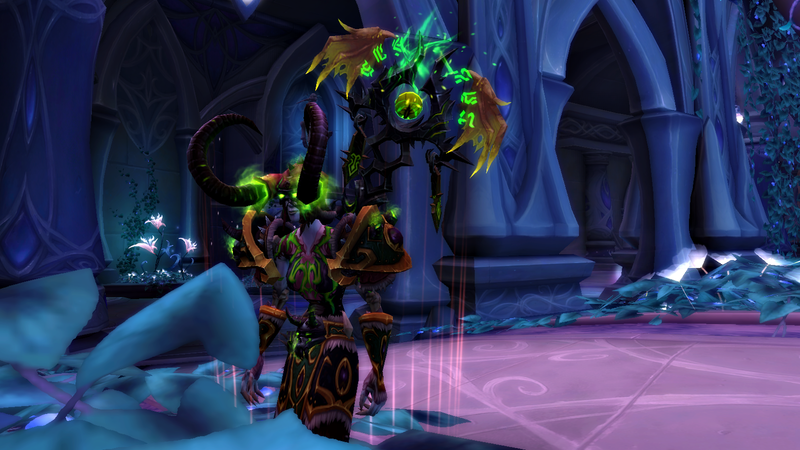 Unlike other classes that get rekt down to 50% health on every single quest pull, the DH acts as efficiently as a previously raid geared Warlock, able to take down tough foes…and when the going gets tough can swap into immortal tank mode. Via Legion invasions, I got this demon hunter all the way to 110 in just a few days, and of course after a few emissary quests he found the nice necklace that gives the 25% HP shield every 30 seconds. Turby: Currently abandoned hunter. I’ve revisited Turby and I think I can tolerate how boring BM is. I think its a matter of completely erasing half a decade of muscle memory and expectations, but it can be done, as there are many things left to hunt! 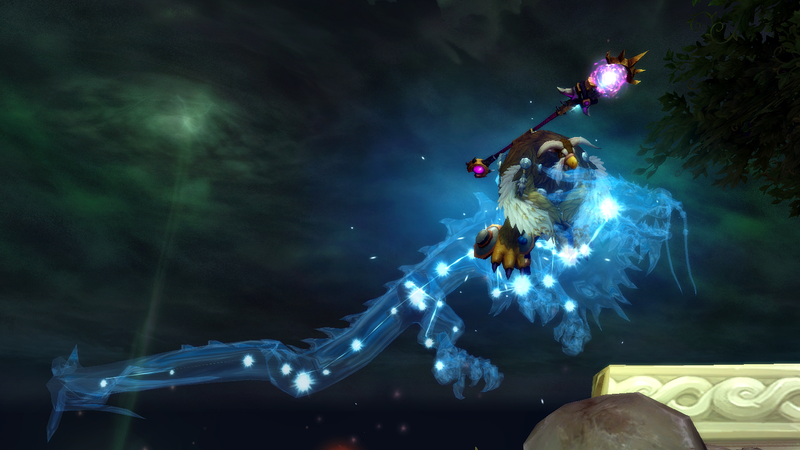 Overall, this week was fruitful, especially for having one of my top 3 favouritely wanted mounts drop!